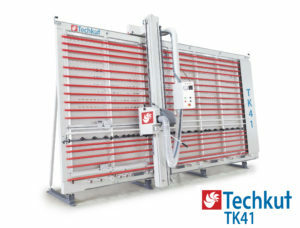 Sagetech Machinery is delighted to announce the newest model to our range of Vertical Panel Saws the TECHKUT.With over 20 years’ experience in the wood processing industry, manufacturing British made and designed Vertical Panel Saw focused on Panel Cutting and Grooving technologies, we are extremely excited to showcase our latest product! 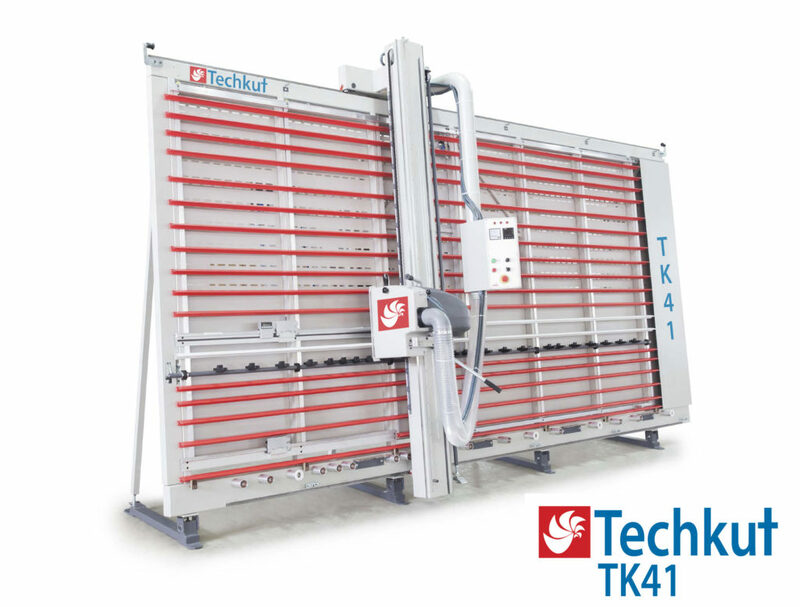 Always aiming towards advanced technology, high quality products and customer satisfaction all the time, our company has proven itself with its products, recognized in both domestic and foreign markets reaching a broad customer base for a number of application cutting. 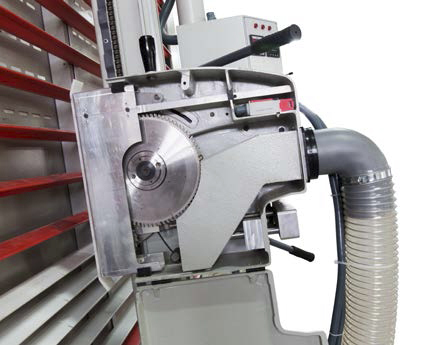 DESIGN: Renewed cutting head offers you to operate a modern machine with ease of use.The meter system easily measure’s from the bottom of short pieces and completely along the largest parts. 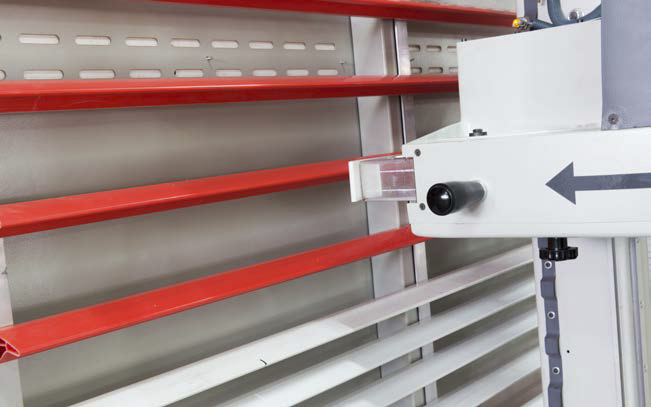 Vertical and horizontal sizing which has a completely mechanical system, has the reliability that every operator can use easily! 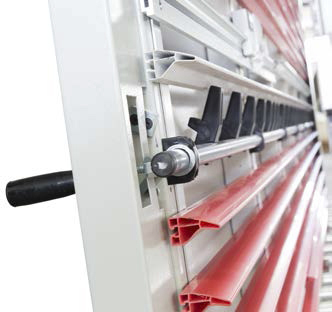 DIGITAL DISPLAY: Renewed magnetic meter holder enables the highest precision and accurate cutting. 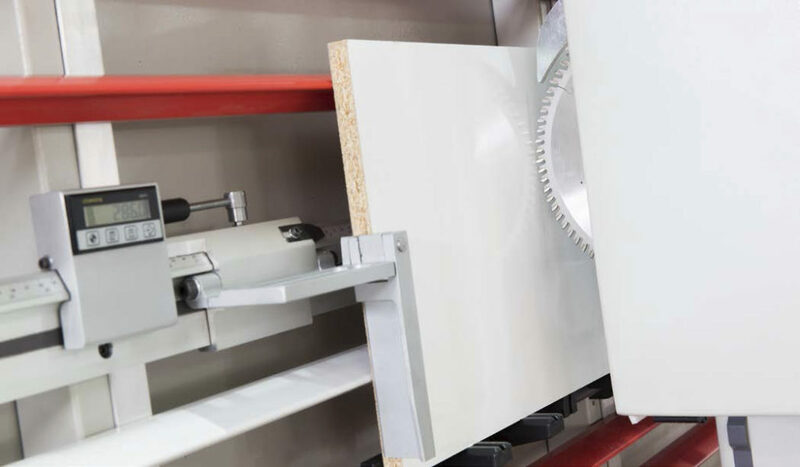 You can size the smallest parts with the meter extension in seconds. 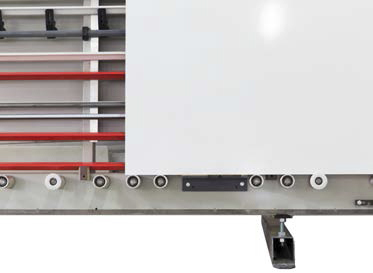 CARRIAGE SYSTEM: Precision-machined, high quality load bearing rollers equipped with double bearings helps the operator to allowing panel to travel on the machine easily and safely. 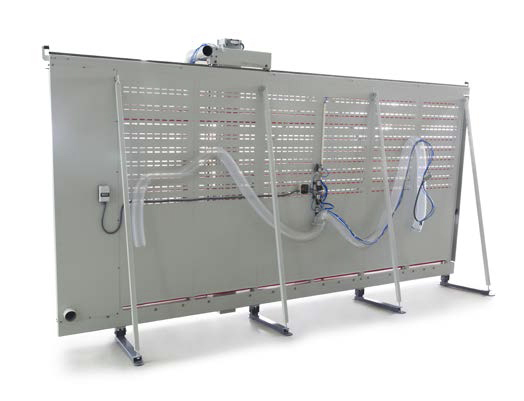 DUST EXTRACTION: Thanks to the extra dust extraction unit integrated on the right side of the machine, the dust emission is at the lowest level. 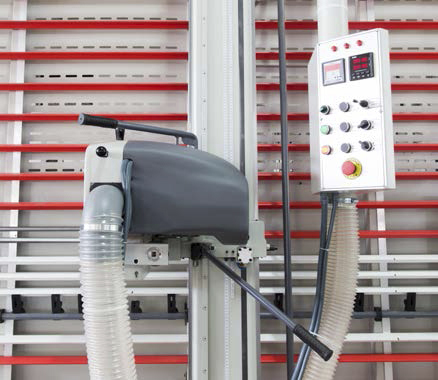 Thus ; the operator who uses the machine will be able to work in a cleaner and healthier environment! 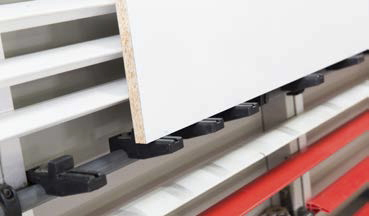 SCORING BLADE: System with scoring blade available on the TK41 machine prevents panel breakages and cracks that might occur during sizing process. 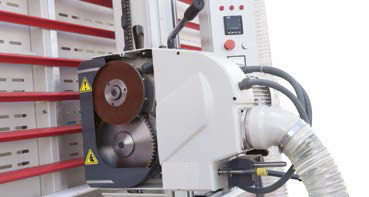 Vertical and Horizontal cutting height – full height of sheet sizes. 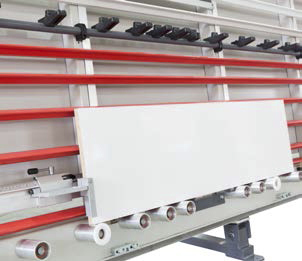 Vertical and Horizontal cutting length – full length of sheet sizes.